Want to create cutting-edge games the world is obsessed with? 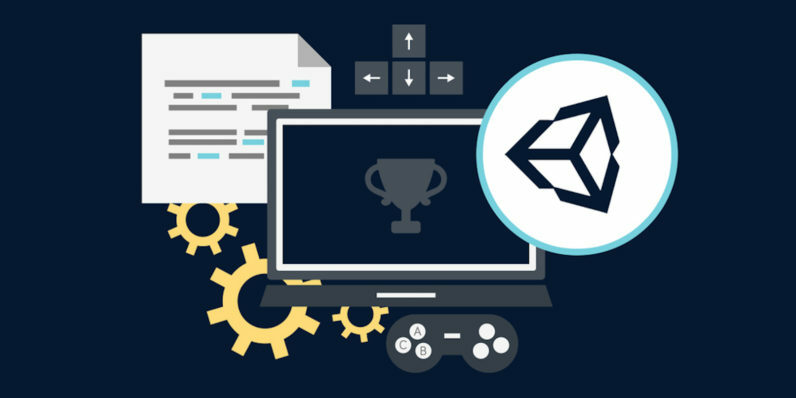 A clear path to success in 3D game creation is available in the Intro to Unity 3D Game Development Bundle, available to TNW readers for only $19.99 for a limited time. Unity is a robust development engine for the creation of interactive 3D content. With this exciting tutorial bundle, you’ll have lifetime access to course materials which will get you up and running as a Unity game developer, with a foundation in the basics of Unity 3D, coding, animation, level design, and more. Through seven courses packed with hands-on training, you’ll develop comprehensive know-how in game creation through real-life exercises putting you right into the mix. Along the way, you’ll establish a bedrock of confidence in essential programming fundamentals, including Swift & C# languages. As you build, program and publish your own 3D shooter game, you’ll explore the ability to turn any Unity games into online multiplayer platforms, hosting 2 to 16 players. You’ll also master character gear and weapon use, and build a coin management system to make your games more dynamic and immersive. You’ll even learn how to capture user emails to market your new game features, and publish apps and games to the App Store or Google Play to start profiting off your creations! No programming experience is required! At 92 percent off from TNW Deals, learning to build your own 3D games has never been more comprehensive or affordable.